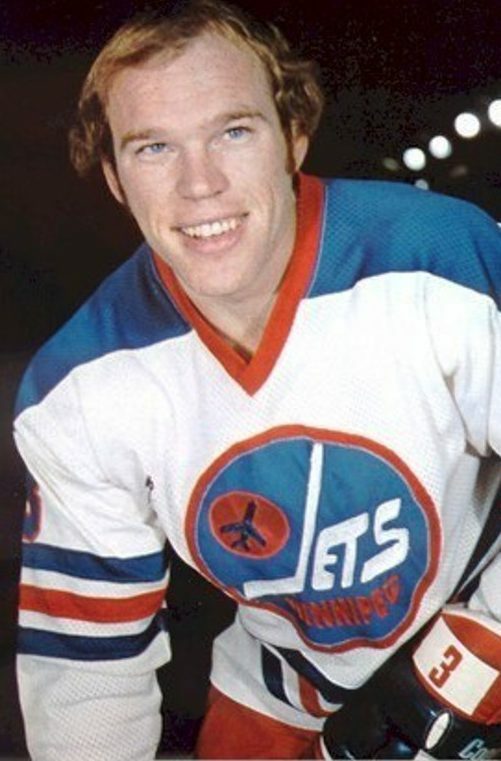 Mike Ford was born in Ottawa, Ont. A product of a military family, Ford began to play hockey in Shilo, Man., later at Sir John Franklin and River Heights community clubs in Winnipeg. After junior with the Winnipeg Jets and Brandon Wheat Kings and two years with Port Huron of the IHL, he had a tryout with the WHA Winnipeg Jets. This resulted in two Avco Cups with the Jets with a short stint with Calgary Cowboys in between. Ford also played eight seasons in Europe.